The Lexington Children’s Theatre presents…. Beyond brave, incredibly intelligent, and unimaginably innovative – Amelia Earhart has captured imaginations for generations. Explore the questions surrounding her mysterious disappearance with one reporter determined to find out – “What happened, Amelia?” Step back in time with the First Lady of Flight to unravel the mystery of one of the most iconic women in history. 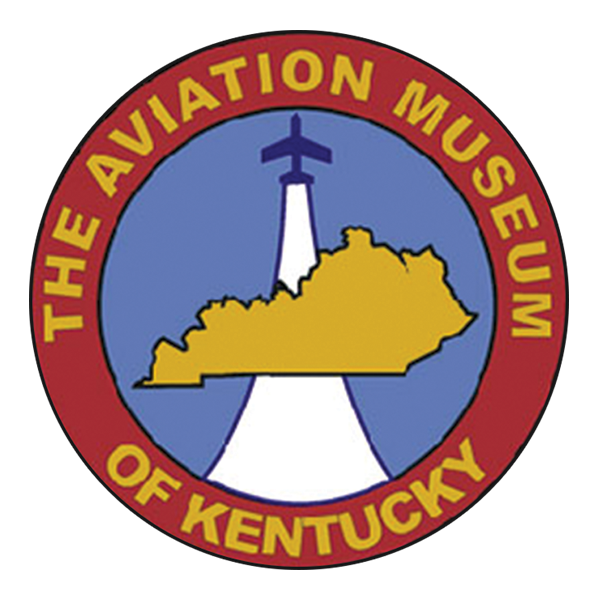 Explore the world of aviation by attending a public performance of Amelia Earhart and extend your experience with a visit to the Aviation Museum of Kentucky! Bring your Amelia ticket to the museum following a public performance and receive a free child admission! The offer applies from September 22 through October 31, 2018 – so start planning your voyage today! CLICK HERE TO LEARN MORE about the museum! There’s just ONE more chance to see Amelia Earhart!!! 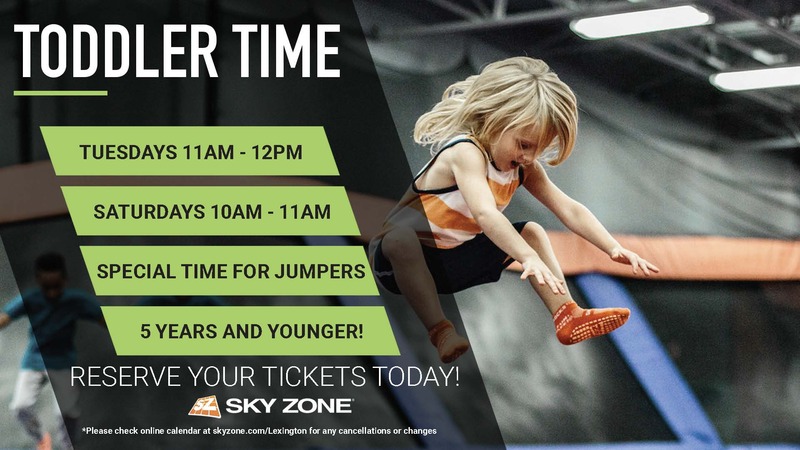 Check out the review from our Lex Fun 4 Kids writer, Lea!! 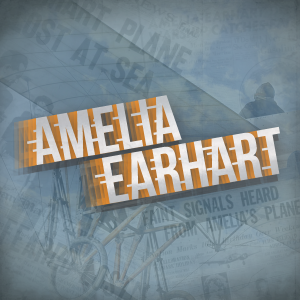 This month The Lexington Children’s Theater takes us on a pioneering journey based on historical events in Amelia Earhart. The perspective for this tale is a recreation of real characters based on historical fact as imagined by a 21st century Reporter played by Thomas Costello. Setting the stage from present to the 1920s and 30s opens the door to a simple stage that comes to life with the interaction of a very small cast. From the musings of our Reporter come Ameila Earhart, played by Emily Asbury, George Putnum (and a few other characters) played by Mark Andrew Tucker and Paul Mantz (again with a few other characters as played by Jon DeVries. With just 4 actors in our cast the story of a great American adventurer comes to life. I saw the play with my 9 and 11-year-old daughters who both loved it. What better way to learn history than on a live action stage! In this presentation Amelia is headstrong and bold in a society run exclusively by men. My 9 year old commented after the play that George Putnum seemed bossy, which opened a rather in depth conversation about societal roles and how much they’ve changed since the 1920s. Not satisfied with baking cakes and raising children Ms. Earhart not only pushed gender boundaries in aviation but she even chose to keep her own name after she was married – so many topics to discuss and learn from with my impressionable girls. The time frame covers historical events including prohibition, women’s suffrage and the great depression just to name a few, all presented minimally but notably in the storyline. 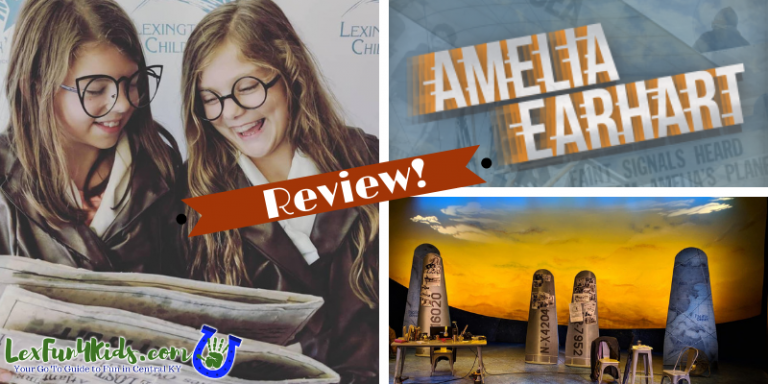 Women way-makers are still to this day an anomaly instead of the norm – I applaud the Lexington Children’s Theater for giving us Amelia Earhart in the spotlight for every child with a passion to appreciate. Greatness is achieved by persistence – Amelia may not have completed her final mission, but her passion is a sounding block for dreamers everywhere almost a century later. The Children’s Theater is an excellent experience for audiences of all ages. Introducing theatre to children in a smaller environment makes it feel less intimidating yet draws everyone in fully with the more intimate atmosphere. I’d say this performance is targeted to elementary aged and up audiences, but the characters and set are engaging providing a complete theatre experience for all age groups. There were plenty of 5 to 7 year olds in the audience as well – other than some unexpected audience reactions to the 3 on stage kisses (Eww!) they seemed to enjoy the performance as well as we did. I would have attended this performance alone and loved it as well, I didn’t know even half of Amelia’s story going in, it is definitely a worthwhile performance! · Doors open 30 minutes prior to the show. I’d recommend arriving at least 15 minutes early to use the restrooms and find your seats. On the positive side you reserve your seats when you book so you won’t have trouble finding seats together. · The 2 pm show started at 2:02 so plan to be in your seats on time! · The show lasts about an hour. · Merchandise is available in the lobby as you enter. It’s a small booth but it’s centered past the ticket takers. The prices are reasonable if you feel purchasing a memento. There are also some cute things in the lobby to enjoy with your kids. Be sure to stop by after the show to meet the performers!